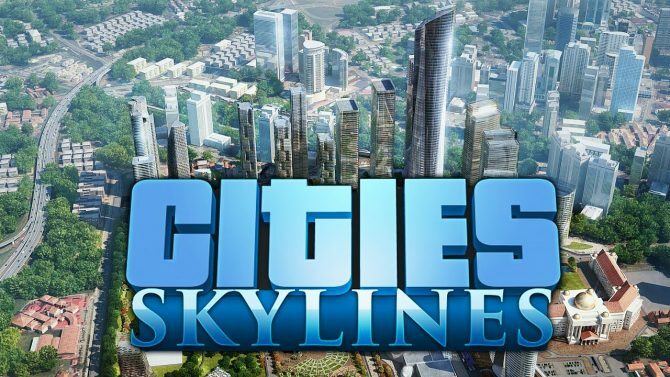 After bringing Cities: Skylines to both PS4 and Xbox One last year, Paradox Interactive has been continuously supports these versions of the game with DLC and even minor mod support. Today, we learned that Natural Disasters, the most popular expansion for Cities: Skylines on PC, is coming to PS4 and Xbox One on May 15. As the expansion’s title suggests, Natural Disasters brings all sorts of calamities that players can unleash upon their cities into the mix. This includes things like sinkholes, tornadoes, tsunamis, earthquakes, forest fires, and even meteor strikes. 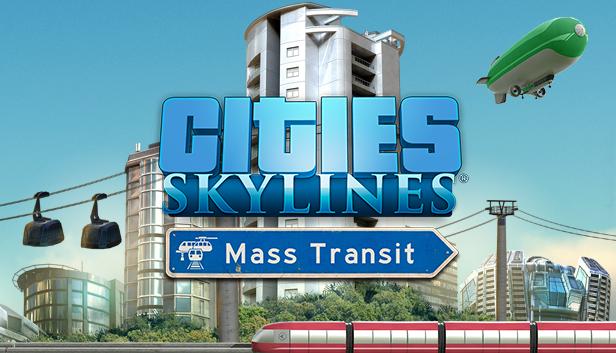 This can occur randomly in regular games, but players can activate them at will to torment their city’s citizens. In order to deal with these disasters new warning systems, and disaster response options have been added into the game, as have new radio stations. Natural Disasters also brings a series of new pre-made challenge scenarios for players to tackle. 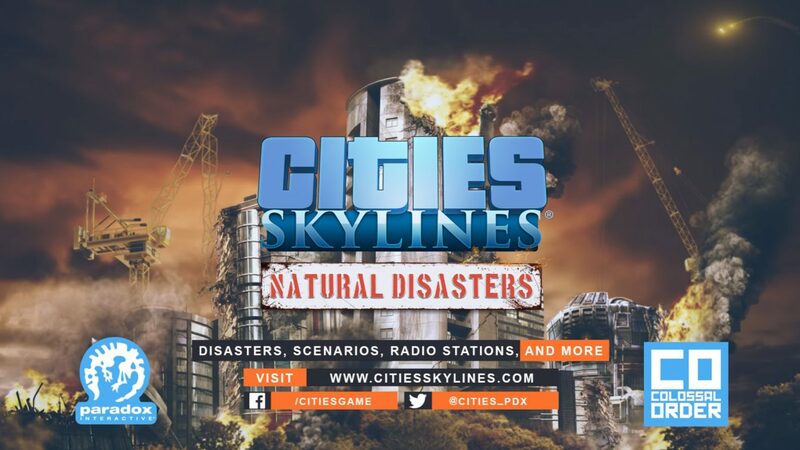 You can check out the Natural Disasters console announcement trailer below. 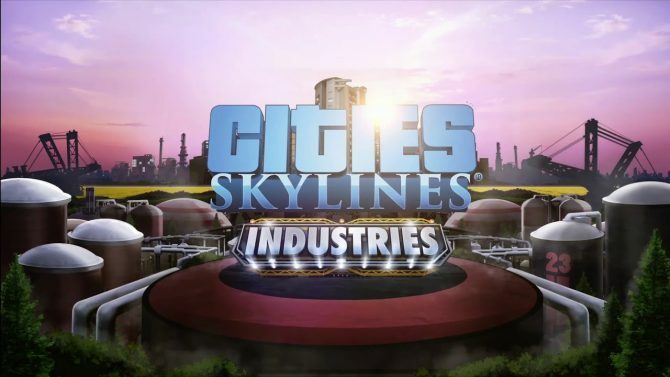 Cities: Skylines is currently available on PC, PS4, and Xbox One. You can currently pick the console version of the game up on Amazon.